We want to thank everyone who shared with last week's Wednesday's Adorned From Above Blog Hop 46. We love seeing all of your posts. Welcome to Wednesday's Adorned From Above Blog Hop 47. We will be doing a giveaway for a $50 Visa Gift Card once we reach 500 GFC Followers, so if you're not following on GFC, it would be great if you would follow us on GFC. 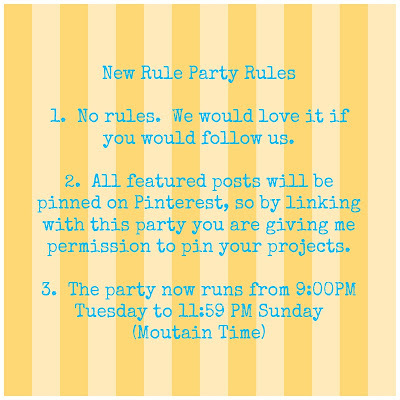 I will be featuring the bloggers from last weeks party and the next two parties in two weeks. I'm with family for the next 10 days. I am looking at everyone's posts and love seeing them. Hi Debi - Hi Charly!!! I've missed the last few parties for some reason - so happy to be back! Thanks so much for hosting, ladies! Hope you are having a good week! Thanks for the party! Hope you're enjoying Spring while we're getting a snowstorm! Have a good week! Hi Girls...thank you so much for hosting! Have a great rest of the week! Hi Debi and Charly! I took a little break from linkies but am back now! Hope you guys are doing well and thanks for hosting!! Thank you so much for the lovely link party!! Thanks so for the FABULOUS party!! Love the party. Thank you for hosting each week. Hope you are having a great week! I was just wonder what "GFC" stood for? I'm following you several ways but I don't know what GFC means :? Eeep! Great links! Thanks for hosting! Thanks so much for hosting! And LOVE that turquoise ring in the last post! Thank you for hosting the party. Have a great time with your family! 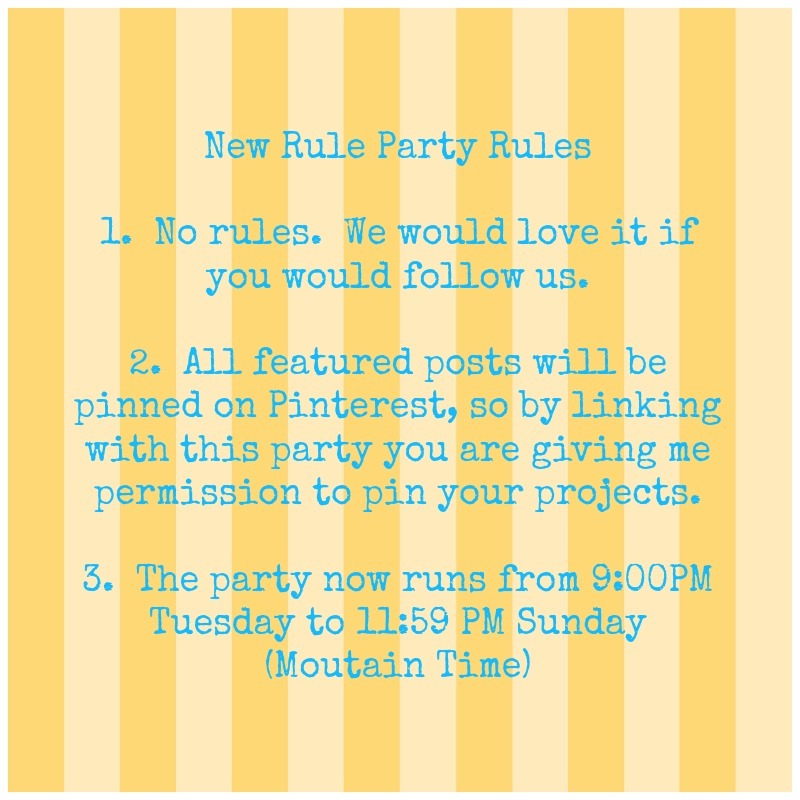 Thanks for hostessing this Blog Hop, Debi & Charly. I have been busy so haven't found time to pop in until now. Greetings from North of Wiarton on the Bruce Peninsula (a very icy stormy one at the moment).